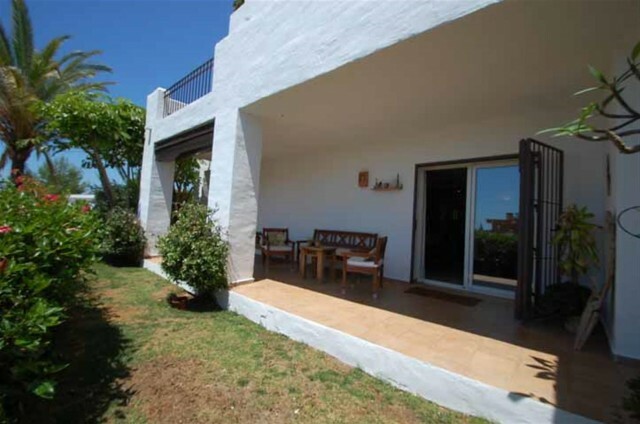 Ground floor apartment in Nueva Andalucia. 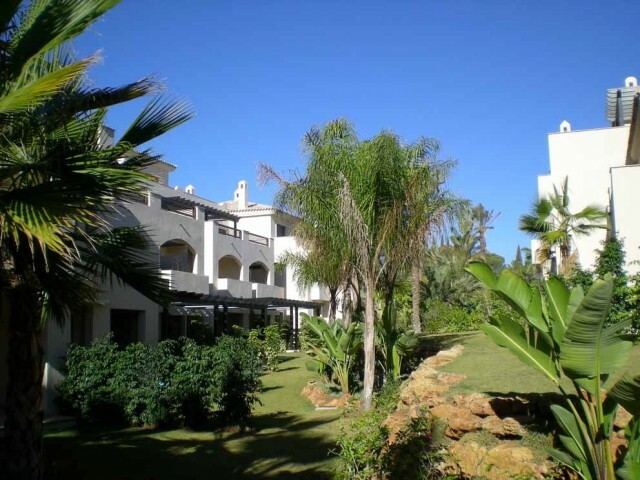 Beautiful two bedroom apartment located in a gated complex in Nueva Andalucia, within a short walking distance from Puerto Banus, beach and other amenities. 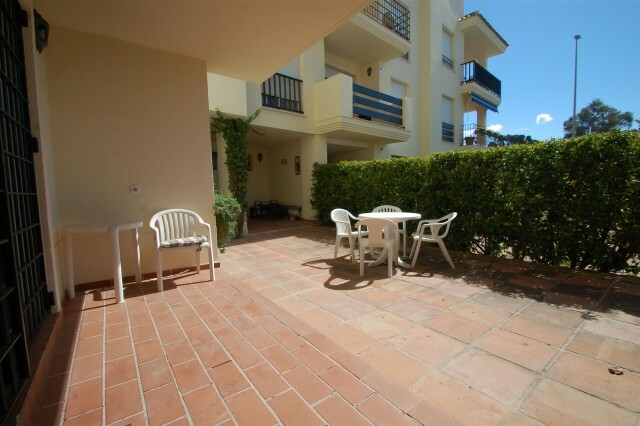 The apartment features marble floors, nice views towards the gardens and pool, fitted kitchen, spacious terraces, etc. 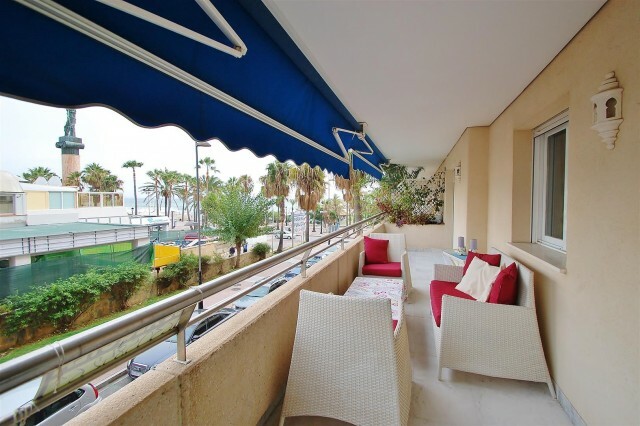 East facing apartment for sale situated in the heart of Puerto Banus, with sea views and close to all amenities and the beach. 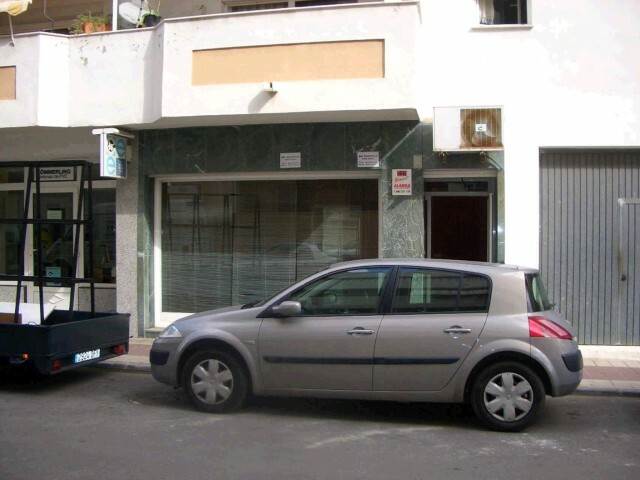 It has a great rental potential and it features air conditioning hot/ cold, marble floors, fully fitted kitchen, double glazing, alarm system, garage, satellite T.V. This stunning one bedroom apartment is situated in a luxurious residential complex offering fabulous communal gardens with swimming pools, 24 hour security, restaurant and 9 hole golf course .The main features include spacious terrace, air conditioning hot/ cold, marble floors, fully fitted kitchen, satellite T.V., garage, storage and it has beautiful mountain views. 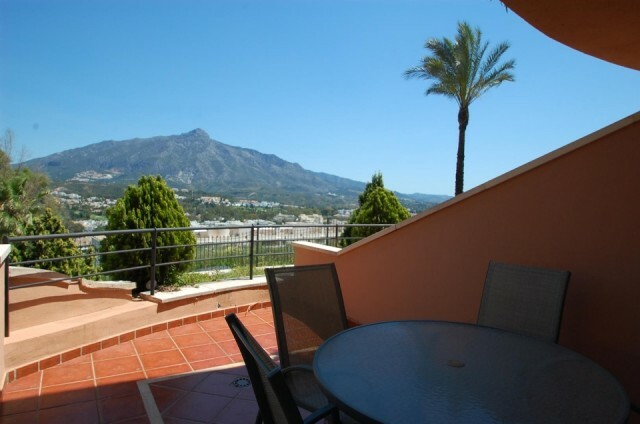 Spacious apartment close to Puerto Banus. 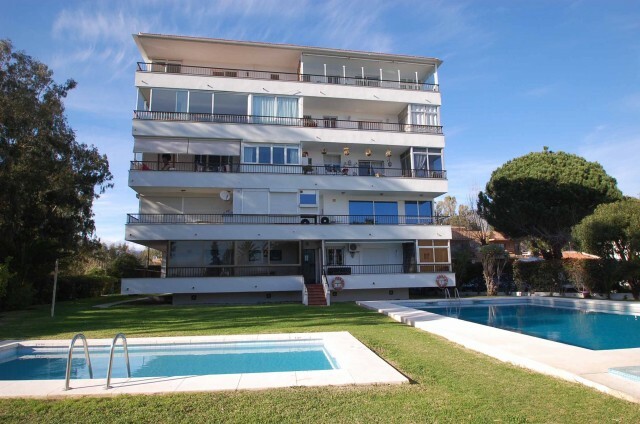 Beautiful 2 bedroom apartment located in Nueva Andalucia, within walking distance to Puerto Banus, the beach and other amenities. 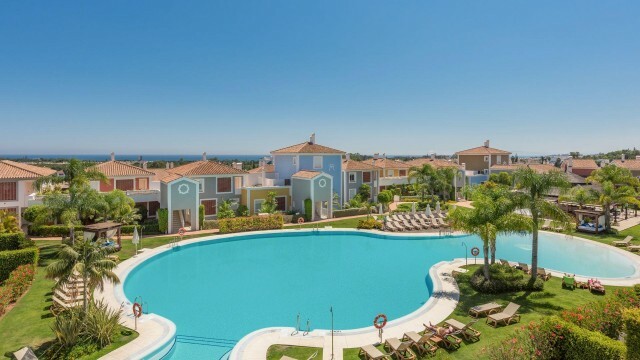 The main features include fabulous communal gardens with 3 swimming pools (one is for children), air conditioning hot/ cold, marble floors, barbecue on the spacious terrace, satellite T.V., garage for one car and it has lovely sea, garden and pool views. 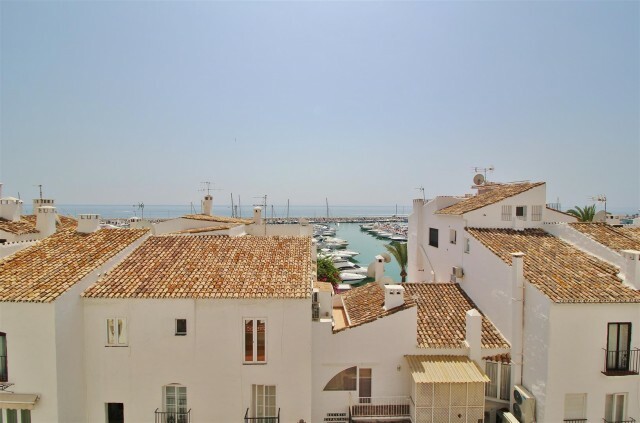 Cosy 1 bed & 1 bath converted apartment located in an enclosed beachside urbanization just 5 minutes walk to the beach, local amenities and Puerto Banus. 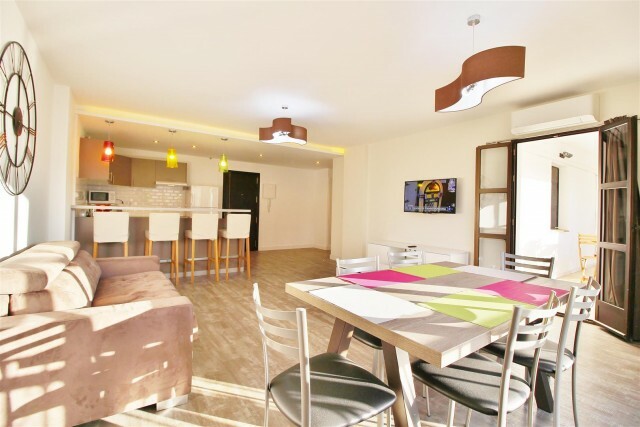 This apartment has been converted into 1 bed , and its main features include views to the gardens, marble floors,a shower bathroom, fully fitted kitchen, and two swimming pools.